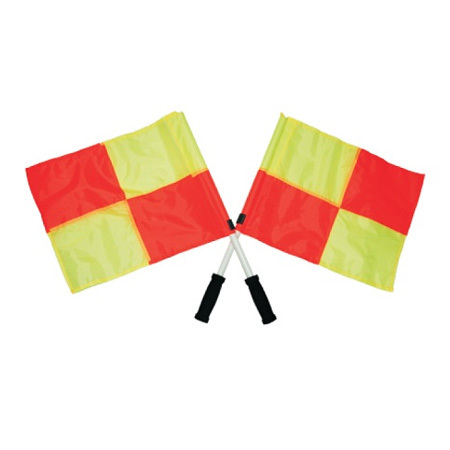 These deluxe training flags are ideal for any soccer organization. 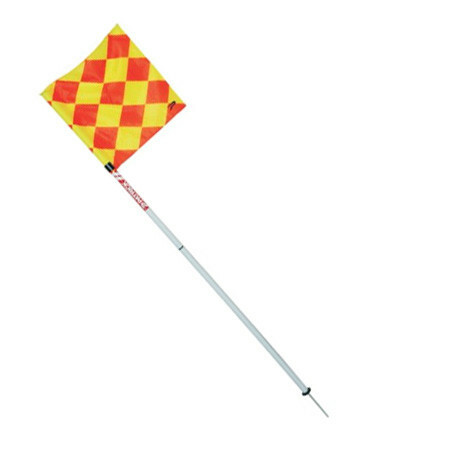 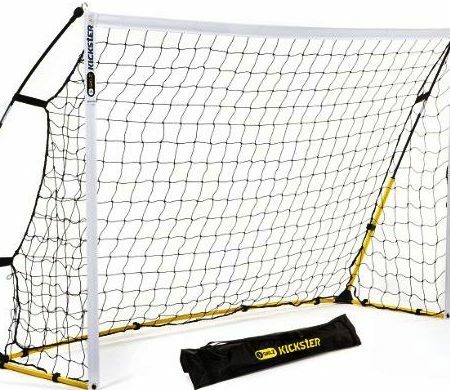 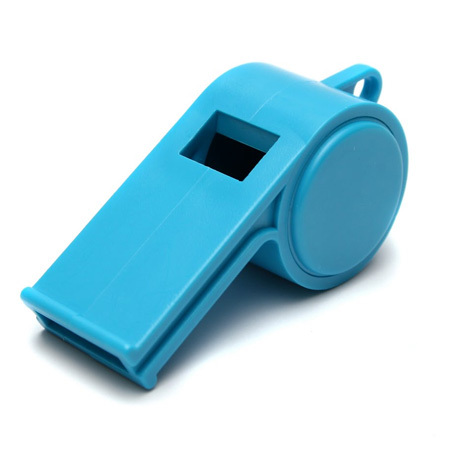 They can be used during the game as corner flags, or during practice as training aids. 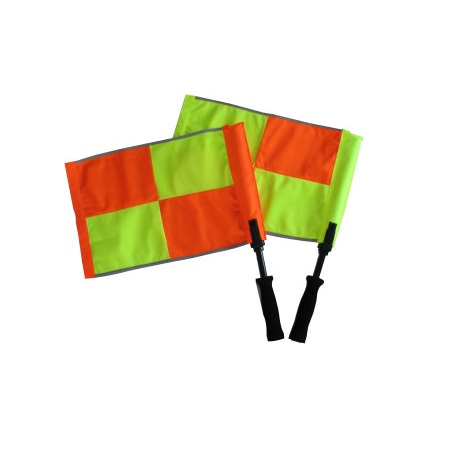 These deluxe training flags are ideal for any soccer game. They can be used during the game as corner flags, or during practice as training aids.